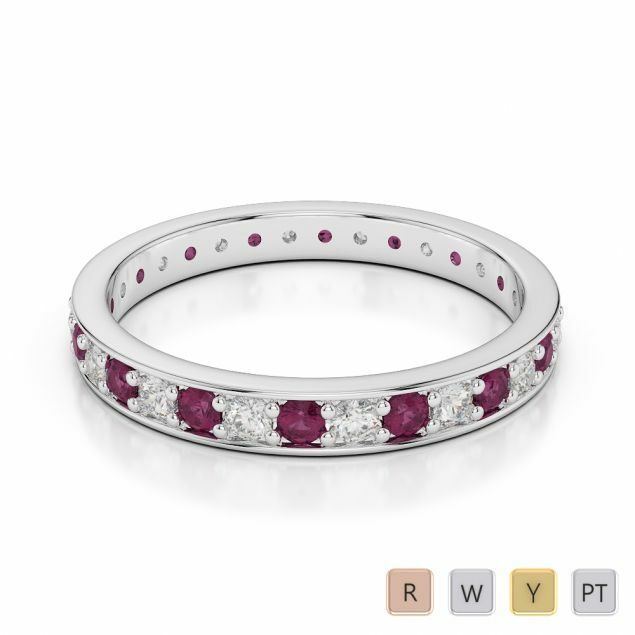 Ruby is a gemstone that has the look and appeal of romance, depth and passion. 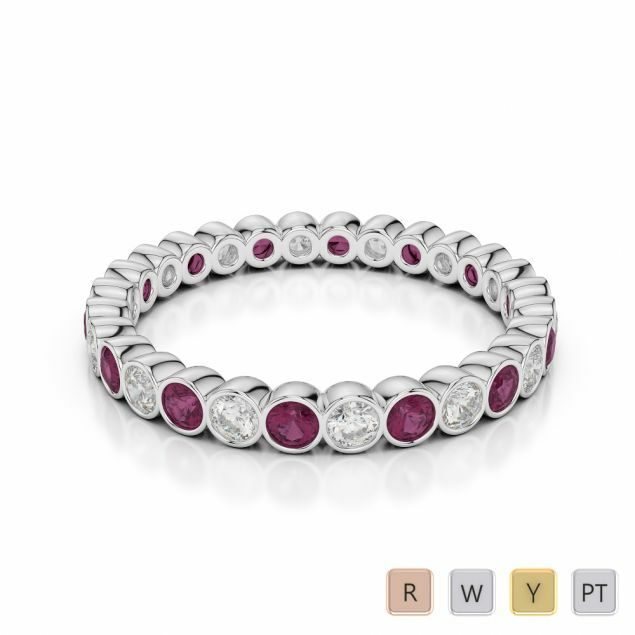 It is the true symbol of expressing eternal love. 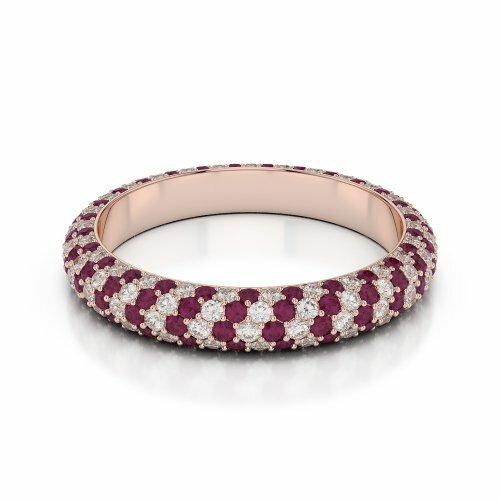 By combining together eternity and Ruby, we are creating a ring of everlasting love and immortality. 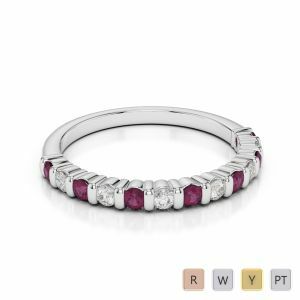 Ruby rings, studded with certified diamonds are the perfect unity of richness and brilliance creating a stunning & glamorous look. 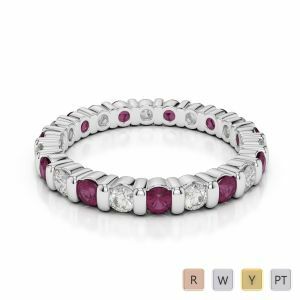 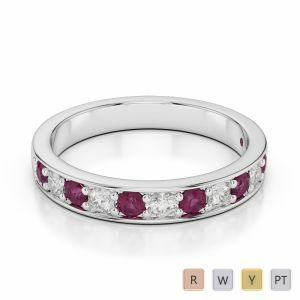 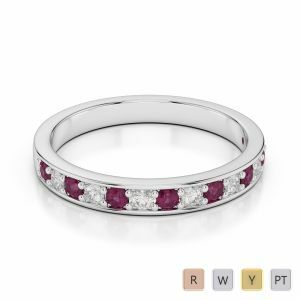 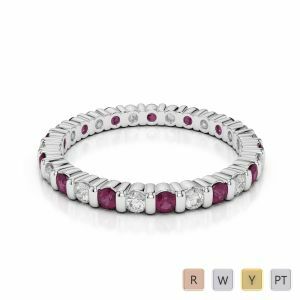 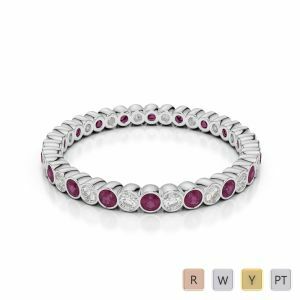 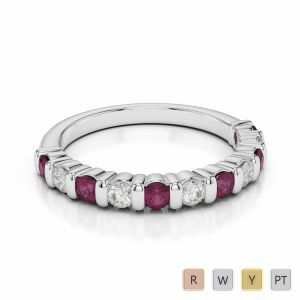 Browse through hallmarked and certified collection of Ruby eternity rings, and find the one that complements your or your loved one’s personality.